This piece on why Asia O’Hara should win is the third of a four-part series ahead of this week’s Drag Race finale. You can also check out our pieces on Kameron Michaels, Eureka O’Hara and Asia O’Hara. Thursday marks the finale of RuPaul’s Drag Race Season 10. With four excellent competitors having to slog it out in the “Lip Sync for Your Life” elimination grand finale, it’s going to be quite a rumble. 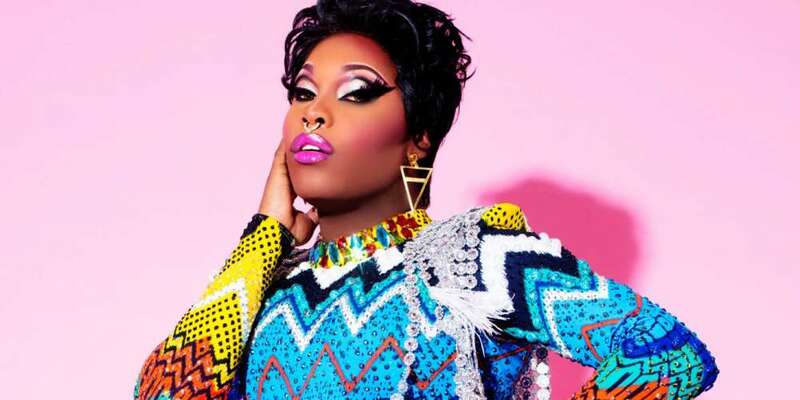 We def think that Asia O’Hara has a chance at snatching the crown, and here are five reasons to back this claim up. Here are five reasons why Asia O’Hara should win the Season 10 crown. 1. Asia O’Hara served some sickening looks this season. O’Hara went into the competition known as a seasoned seamstress, so it’s no surprise he killed many of the challenges with dazzling looks on the runway. 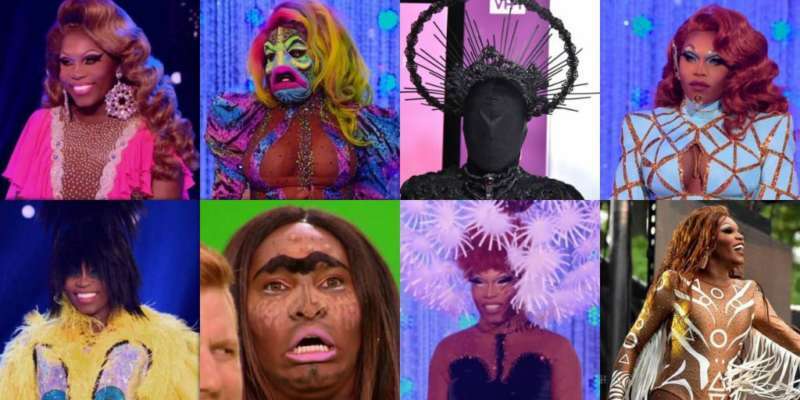 From his winning Tweety Bird ensemble to that gorgeous, dandelion head piece, from the frightening mermaid mask to the jaw dropping best drag look in the last episode, O’Hara constantly left us gagging with his creativity on the runway all season long. 2. 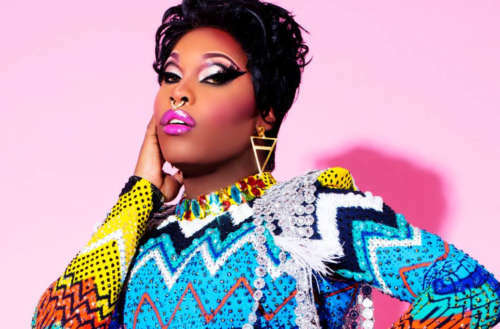 Asia O’Hara put others before himself in the competition, and still made it to the top four. O’Hara’s kindness nearly became his undoing when he spent more time sewing costumes for others than he did for himself in an early episode on this season of Drag Race. Regardless, he still made it to the top four while putting others before himself. This is obviously the sign of a true champion, who can help others and still sail on to victory herself. 3.. When Asia O’Hara did have to lip sync for his life, he killed it. 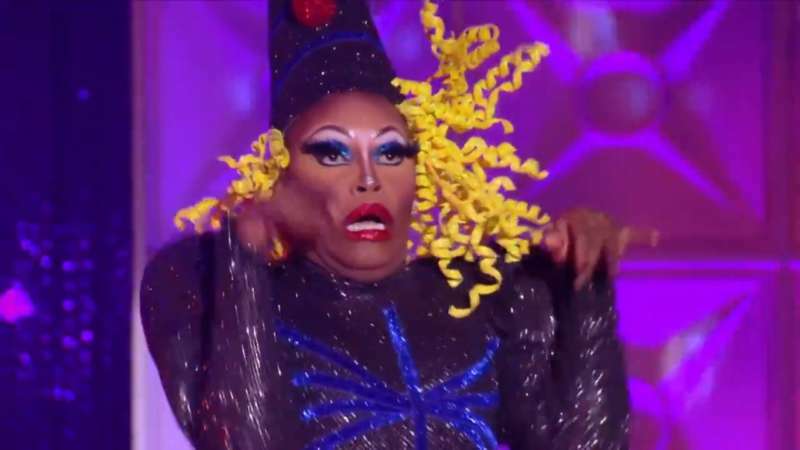 One of the greatest moments was watching Asia O’Hara kill the lip sync against his sister The Vixen. Performing to Deee-Lite’s classic “Groove Is in the Heart,” O’Hara really proved that not only is he a a look queen, but he has the performance chops to also claim a spot on Team Talent, too. 4. 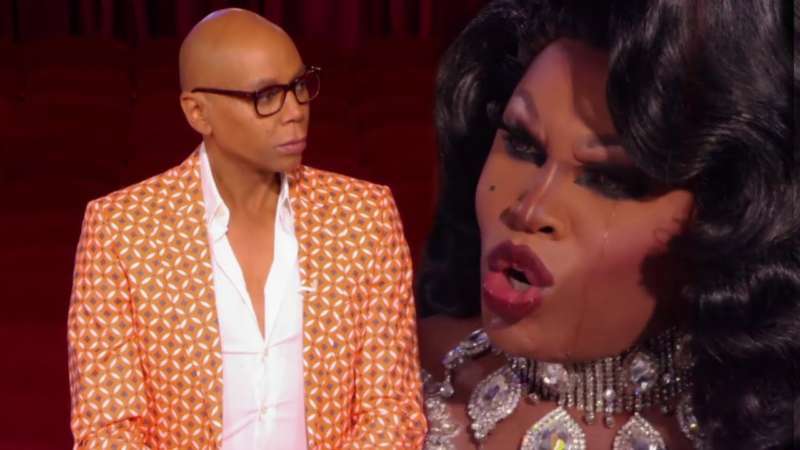 The empathy and love Asia O’Hara showed in the reunion was winning behavior. After The Vixen left the reunion upset, O’Hara defended his season 10 sister, pushing back against RuPaul’s claims blaming The Vixen for his own undoing. “She walked out of the room because she does not know what else to do. And it is our job as people to try and help her through a situation that is clear that she’s struggling through,” said O’Hara. During an emotional exchange with RuPaul, he pushed back against the host’s argument to cut off those who walk away. The empathy and love she showed during this exchange and all season long is one of the biggest reasons why we’re hoping he snatches the crown. Many fans agree, as Twitter blew up with #TeamAsia after that reunion appearance. 5. 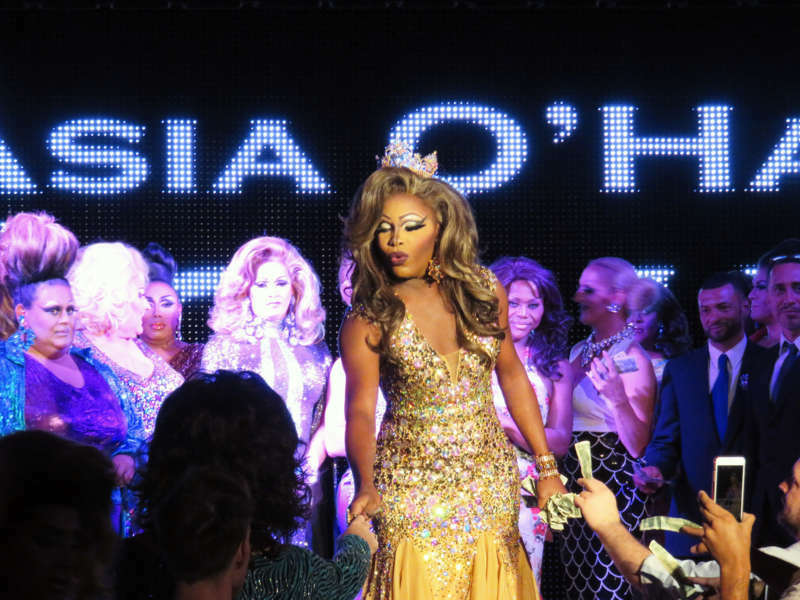 Asia O’Hara may be a pageant queen, but it’s time a pageant queen won for once. 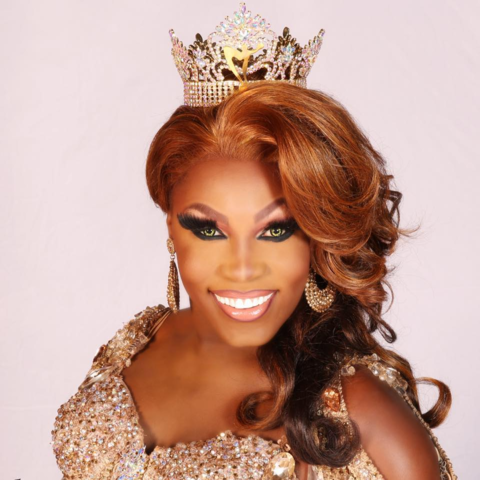 We feel its a time a person of color who upholds the longstanding tradition of pageant drag wins the title, to prove that pageant queens have a place in the Drag Race hall of fame, too. Why do you think Asia O’Hara should win?